Our friendly, approachable team work tirelessly to ensure our clients are the happiest in the business. We take great pride in what we do here. Everyone, including the management and runners have hands-on, audio production experience - whilst most people are musical too. So everyone brings something to the audio-table, so to speak. Sam has been described as 'the best audio producer' in London, and we agree! His input guarantees that projects run like clockwork and at the end of the day, we have very, very happy clients. Sam has an in-depth understanding of all elements of the post production workflow. Although SNK Studios are an audio specialist, it's people like Sam who understand every stage of a project's life-span - from shoot to edit, to mix and delivery - that makes us what we are. Whether you need help with casting, licensing, scheduling or sensible budgeting, he's a fountain on knowledge. And if there is ever anything that he can't answer (which is rare) he'll know someone who can! Sam graduated with a degree in Creative Sound and Electronic Music from Cambridge Ruskin in 2005. His passion for music helped secure his career in the recording industry and within a few months he was managing sessions at Soho Recording Studios, for artists including Paul McCartney, JLS and One Direction to name just a few. He joined the SNK family in 2009 and never looked back! 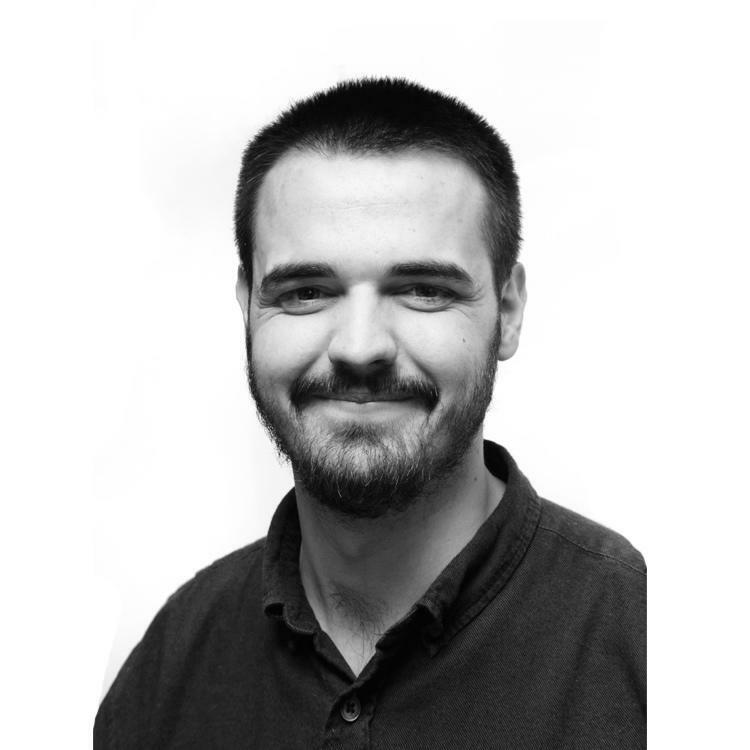 Dan manages the busy studio schedule, supporting our clients through every step of the production process. 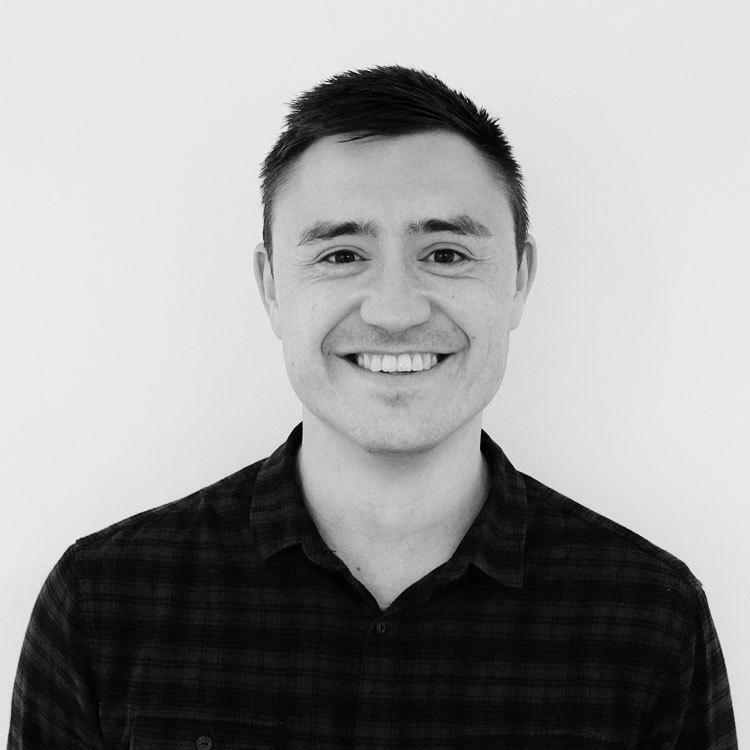 Bringing a wealth of experience with him - Dan spent 7 years as Operations Manager for Transmedia Link, followed by 6 years at Production Company SOH as their Studio Coordinator. He joined SNK back in July 2014 and has never looked back! 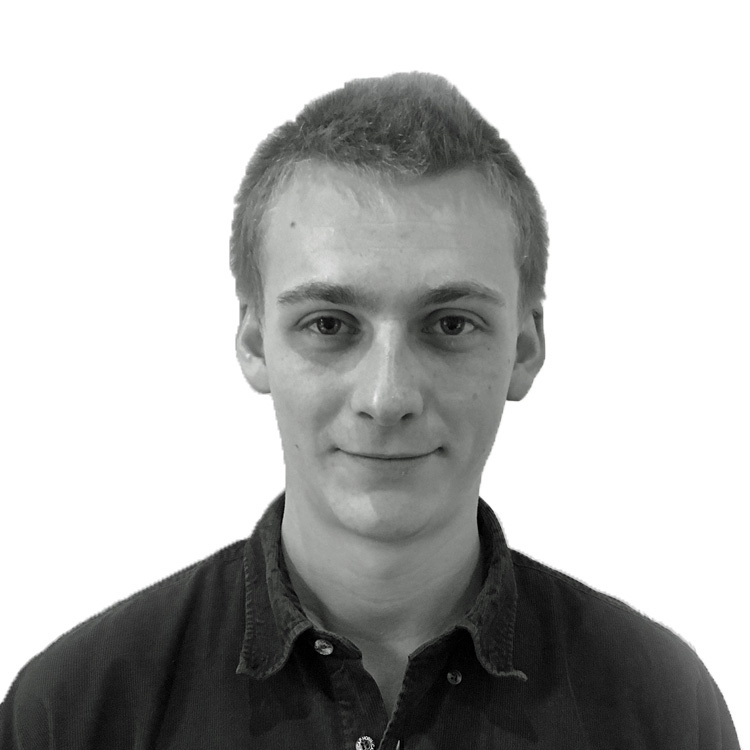 Jack joined SNK in 2016 having worked as a Sound Designer at 5A Studios in Soho. He helps to run the facility here - producing projects for some of our biggest clients and bringing a wealth of knowledge to the table. He also has extensive experience co-ordinating ADR sessions for drama’s and feature films and has worked with some of the biggest names in the business. Jack is a keen swimmer who in his teens was a national qualifier - and at one point ranked 2nd fastest in the country for 50m Breaststroke! Seb comes from a musical family and grew up playing violin in orchestras and at the Royal Academy of Music, where he studied as a nipper. Rather unoriginally he decided, aged 18, that making Drum & Bass was far cooler so ditched all that and studied sound engineering at the London School of Music. He then worked at various Soho post production houses and recording studios before setting up SNK with his business partner, Kayvan, in 2005. ​Over the years he's run literally thousands of sessions for the biggest clients in the business and recorded some of the worlds most famous faces. These days he tends to focus on working with the wider engineering team, meeting with clients, making sure the studios are all working brilliantly and spending money on equipment we probably don't need! Mainly to keep his grandmother happy, he occasionally still plays the violin. 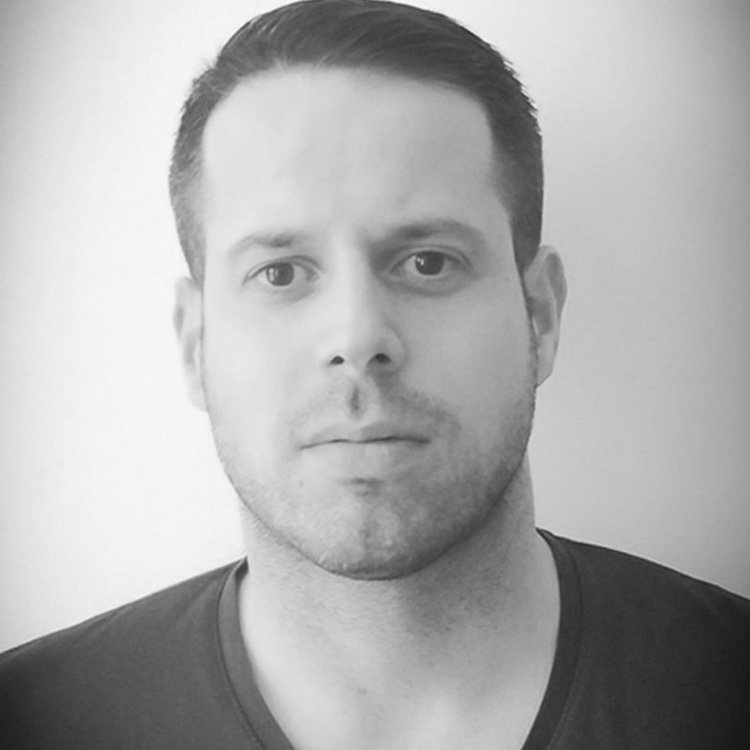 Rob joined SNK Studios in February 2014 having previously worked as In-house engineer at Music4 LTD in Soho. 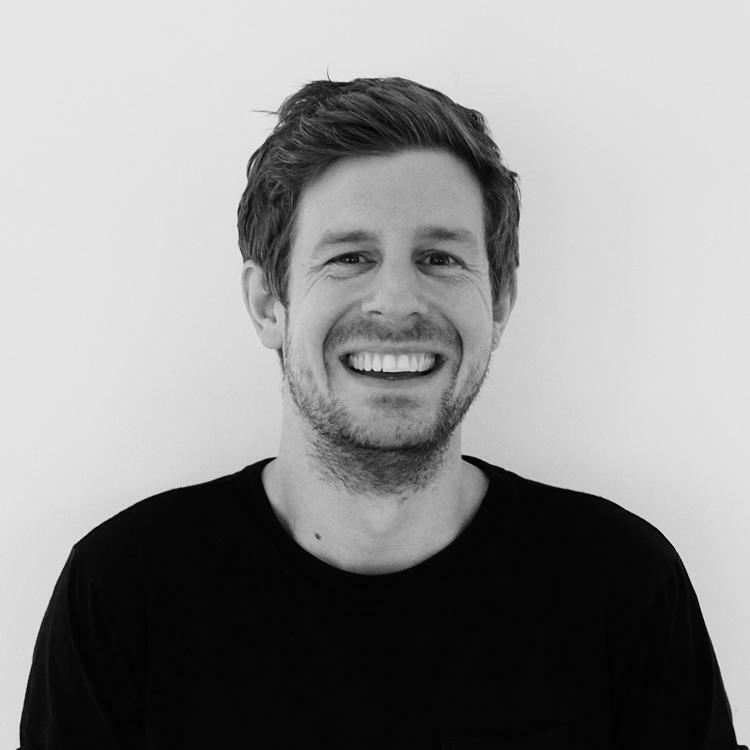 Rob has mixed countless TV ads for the likes of Next, Carlsberg and Finish, film trailers for hit movies Rio, Alvin and the Chipmunks and Gulliver's Travels and promos for Five, BSkyB, Discovery and long form work including CBeebies series Sarah & Duck. Rob has a musical background having studied Acoustics with Music at Southampton University. In his spare time he enjoys producing music and laying floor boards! Al spent a year at SNK as an intern during 2014-15 before going back to uni to complete his degree in Music and Sound Recording (Tonmeister) at the University of Surrey. We were delighted that he decided to return to SNK as a fully fledged engineer and music composer after graduating. He's an invaluable member of the team and clients love working with him. He's produced the audio for literally hundreds of radio and TV ads - and composed original music for campaigns including Mitsubishi, James Villas and many others. Al might look unwell, but don't worry - he's just been working on his studio tan - all part of the job! A youth spent in HMV has left him with a fairly expansive CD collection. He also had a minor hit in Brazil with a Daft Punk / Eye of the Tiger mash-up! Ben studied Sound Engineering in both Paris and New York between 2010 and 2014, followed by several internships at audio post facilities, music labels and recording studios. 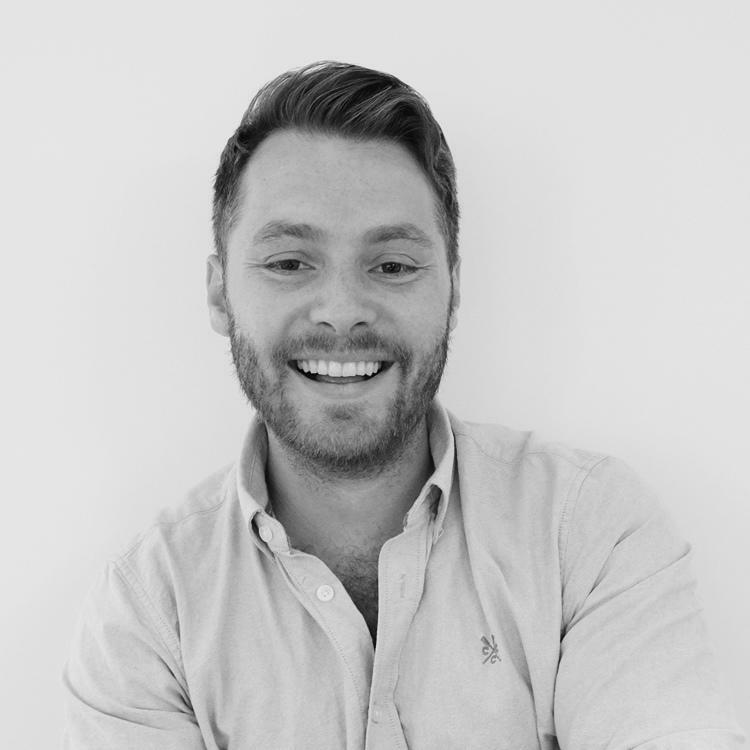 A true asset to the team, clients love working with Ben - since starting here in 2015 he's run hundreds of sessions for major brands including INFINITI, Amazon, Nintendo, LEGO, Hasbro and others. A true audiophile, if Ben hears a sound he likes in a film or TV show he can't help himself from pausing and rewinding. That is what makes him fantastic at his job, but not such a great person to binge watch a series with! Seán graduated in late 2015 from Dundalk Institute of Technology, in Ireland with an Honours Degree in 'Production of Music & Audio'. He then moved to Dublin where he worked at Mutiny Post for about 9 months as Sound Editor and Assistant Engineer. At Mutiny Seán worked on some fantastic animations, tv shows and short films for the likes of Brown Bag Films, Amazon and the BBC. Sean then moved to London where he soon joined the SNK team. He's currently taking an integral role in developing SNK's foreign dubbing offering, having succesfully mixed and delivered hundreds of hours of programmes and features for world renowned content creators. Sean has a true passion for anything sound related, in his spare time he likes to produce synthwave & minimal electronic music, explore the city or head out to local gigs. Tom started at SNK a couple of years back as a runner and quickly worked his way up to become an invaluable member of the engineering team. 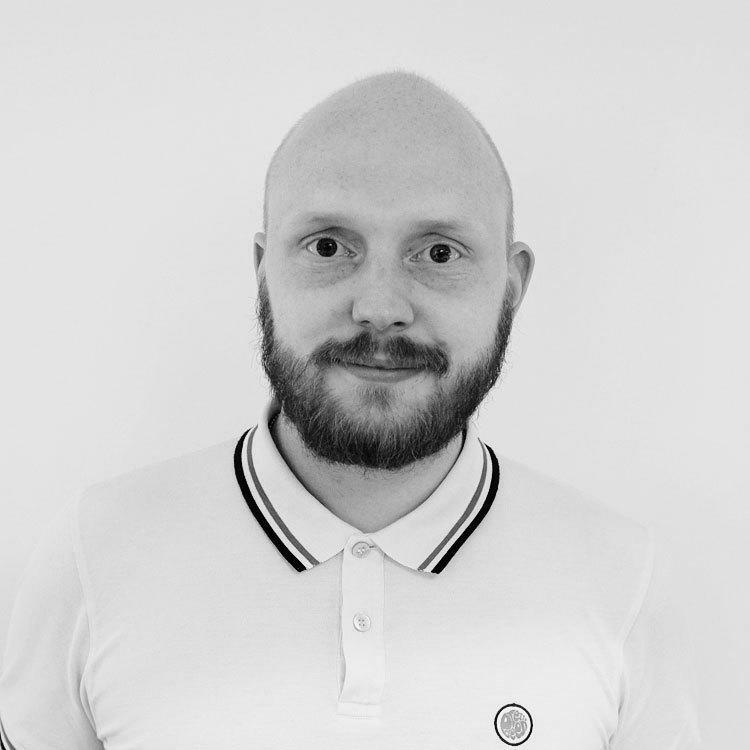 He now mainly works alongside our in-house agency, Red Apple Creative producing incredible mixes for radio and digital campaigns. He completed his degree in Electronic Music at Guildhall School of Music & Drama in 2016 and has composed music for short films, radio, stage plays and more recently has lent his not inconsiderable talents to writing bespoke tracks for our own clients. Tom is obsessed with acoustics and reverb and can't resist clicking his fingers in a church. He also has a ginger cat named, quite straightforwardly, Gingey. 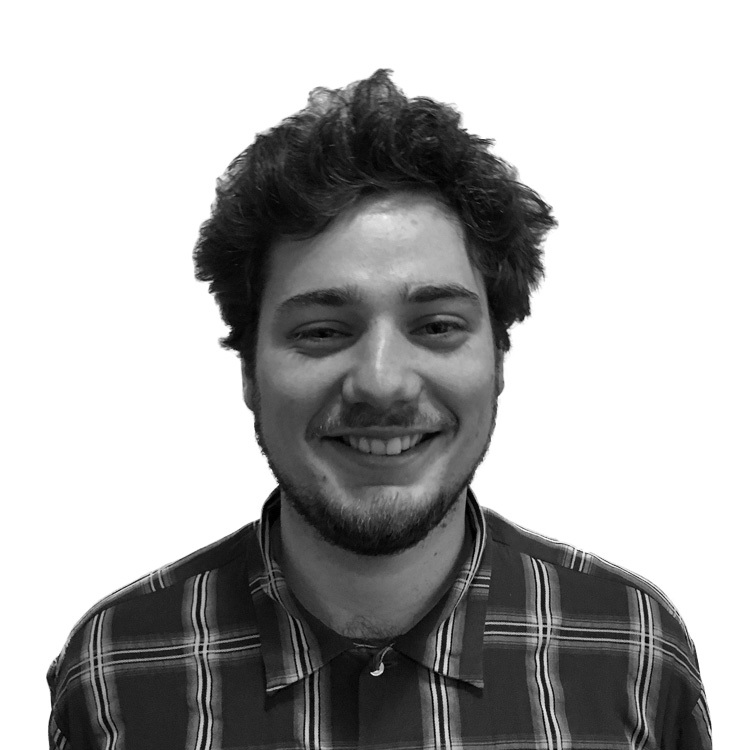 Gabriel studied sound engineering in Paris and comes from great audio-stock! His mother is a singer and father worked in the cinema business. After graduating he did multiple internships in different facilities including recording studios, post-production facilities and even a start-up focused on creating a new midi controller! 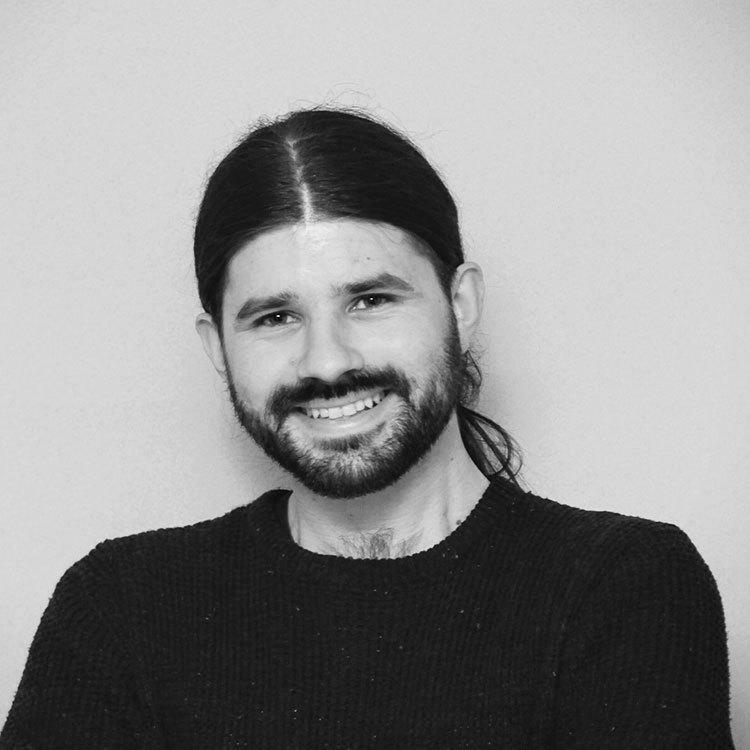 In 2017 Gabriel moved to London to develop his love for audio post, working as a runner at Evolutions while spending any free-time he did have working on short films and doing other freelance work. SNK are delighted to have scooped up this talented young man in early 2018 and amongst other things, along with Sean and Chris B he is helping develop the busy foreign dubbing department. In his free time Gabriel produces abstract hip hop music, collects weird electronic instruments and occasionally builds open-source synths (which are not all successful)! Chris grew up on the sunny east-coast of Australia where he cut his teeth on a variety of musical projects and developed a love for song writing and professional audio production. He gained a degree in Music Technology at the Queensland Conservatorium of Music in 2014 and after Graduating, spent the best part of two years touring internationally as a session guitarist before making the move to Sydney. While paying his dues as an Intern and Runner at a variety of Sydney music studios, Chris made the transition into the world of audio post as an assistant engineer at Fox Studios. 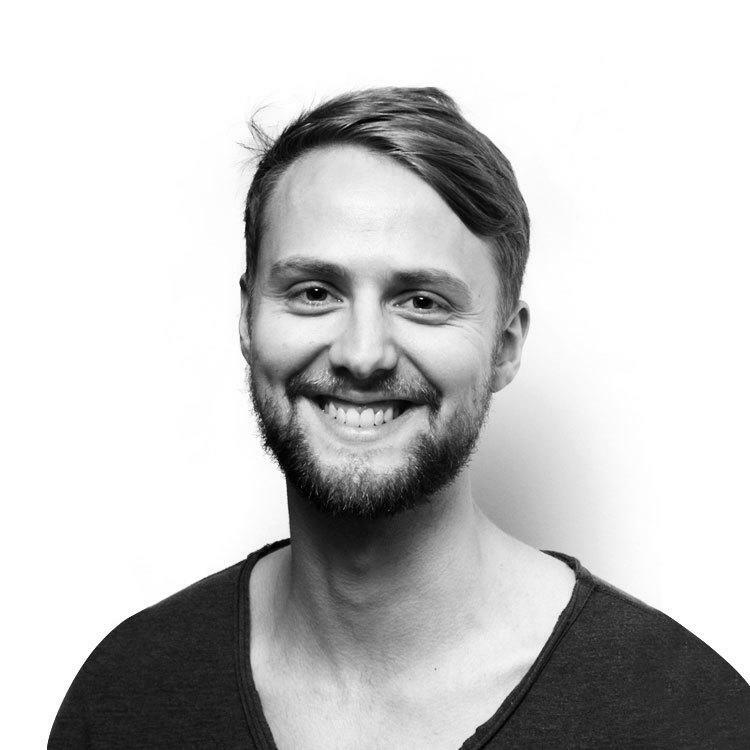 Chris arrived in London late 2017 and joined SNK Studios in February 2018. Amongst othere things, Chris is currently helping to develop SNK's fast expanding foreign dubbing department. When not in the studio, you can find him trying to explain who "Old Mate" is or buried in his room full of rare and exotic guitar pedals. 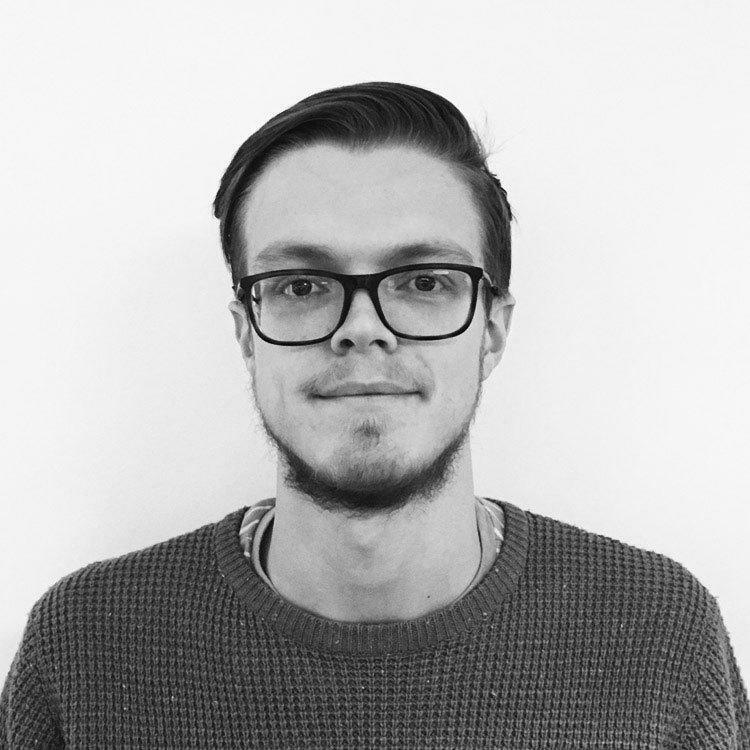 Ollie joined SNK in May 2018 having been a Post Production Engineer at the world famous National Film & Television School. Prior to that he worked in various freelance and assistant audio post roles across radio and film after gaining his degree in Broadcast Audio & Music Tech at University of the West of England. 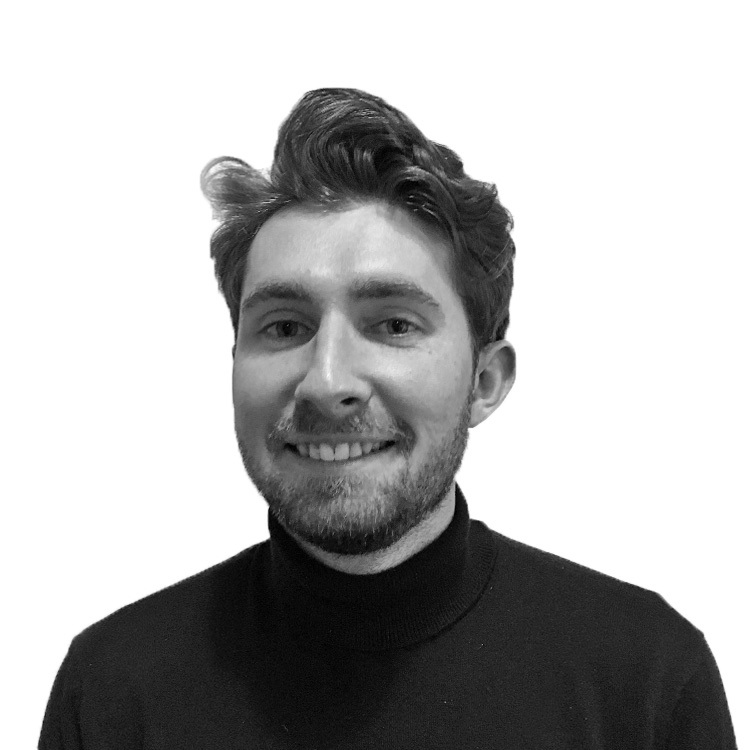 Ollie's primary focus at SNK will be helping mix the vast amount of international work we deliver to clients around the world. In his spare time, Ollie can be found firing starter pistols in caves and forests to record the reverb-tail! A few summers ago, Ollie cycled from Bristol to Bordeaux to visit a friend. When he finally arrived, it turned out that his friend had gone on holiday and not told him! Ella gained her Masters in Sound Design for Film & Television from Bournemouth University, then promptly joined the SNK Studios team as a dubbing engineer in September 2018! In her spare time Ella can be found at the back of various orchestras and bands building sheds... sorry, playing percussion! We have no doubt Ella will be bringing a huge amount to the team in the months and hopefully years to come. We're very excited to have her on board and as part of our ever-growing family! 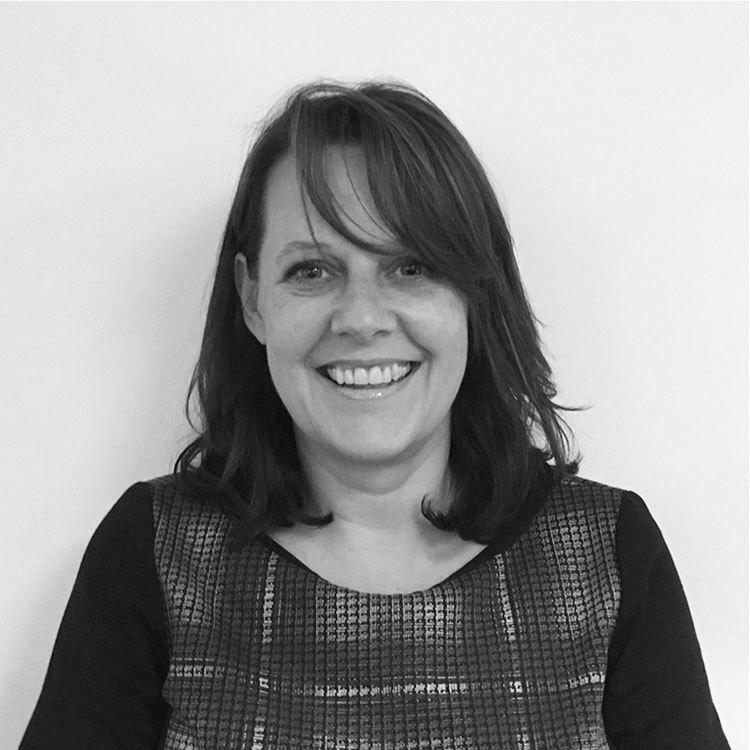 Working alongside the Bookings and Production team, Jess helps to co-ordinate the day to day running of the facility - doing a sterling job of supporting clients and projects from initial enquiry to final mix and delivery. 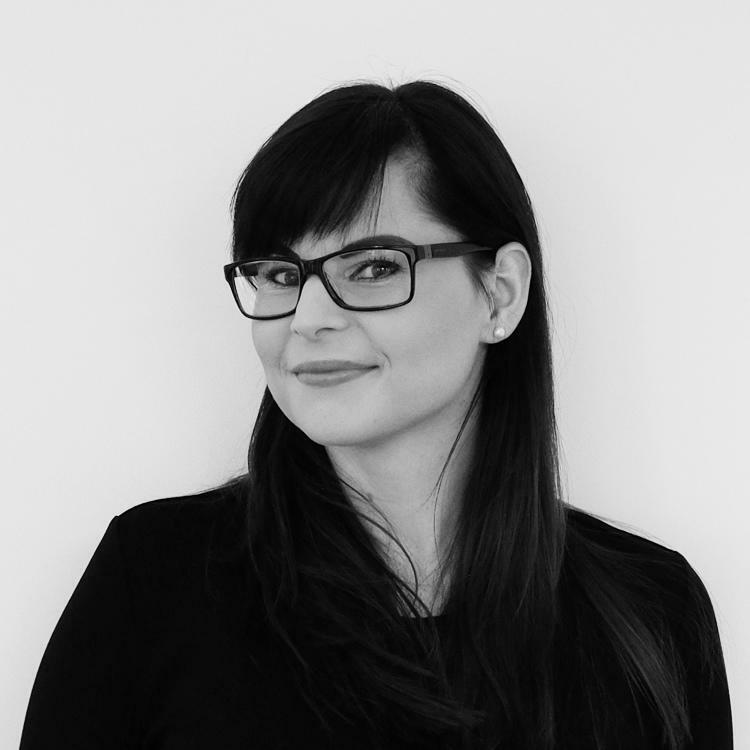 A lady of many talents, when Jess isn't practicing the piano or flying off to glamorous destinations she can be found putting her editing skills to good use – having gained a BA in Film & Television from Brunel University. 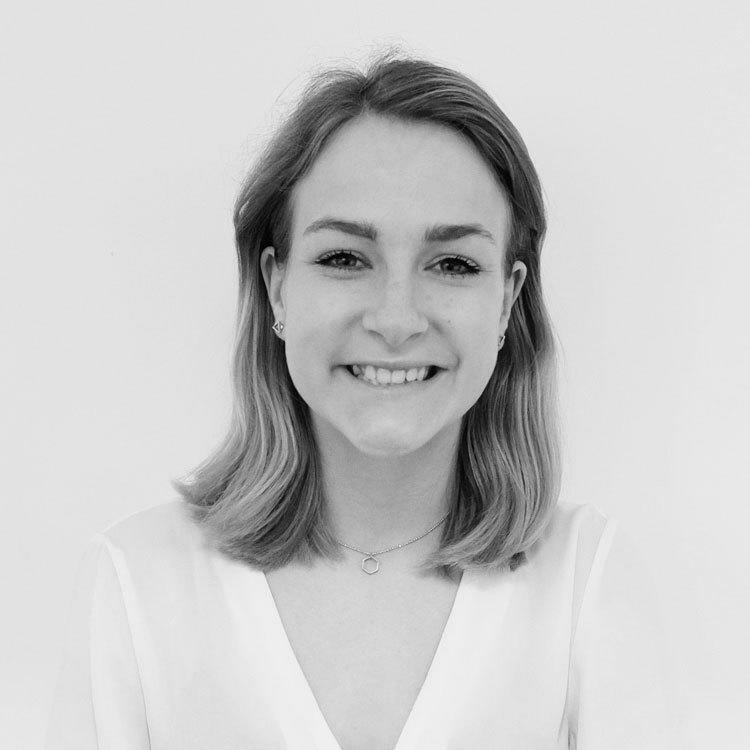 Emily graduated from Bournemouth University in 2017 with a BA in Radio and we're delighted to have given her her first fulltime position within the industry! Originally from Stoke-on-Trent, Emily spent 4 months working at Global Radio as Production Assistant and Music Programming Assistant. 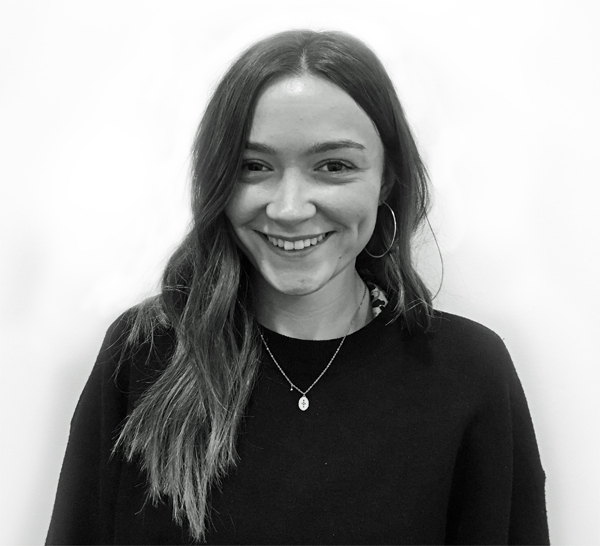 Emily also has great front of house experience having worked in bars and restaurants and brings these skills to bear in the lovely SNK Studios reception space - welcoming clients and generally making everyone feel at home. 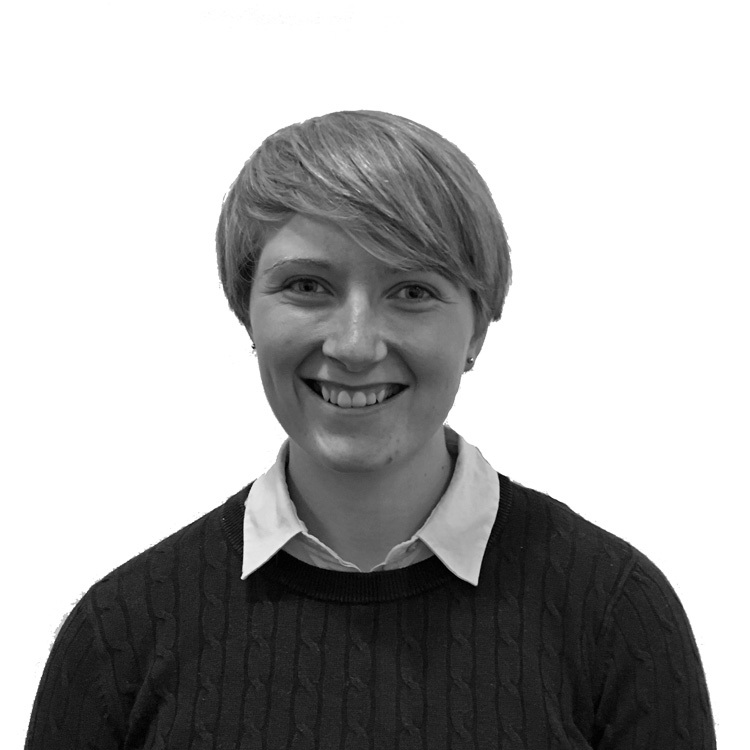 Combining her knowledge of radio with blogging, social media and other technical skills - we're sure there will be no end to the support she can bring to the ever growing SNK team. 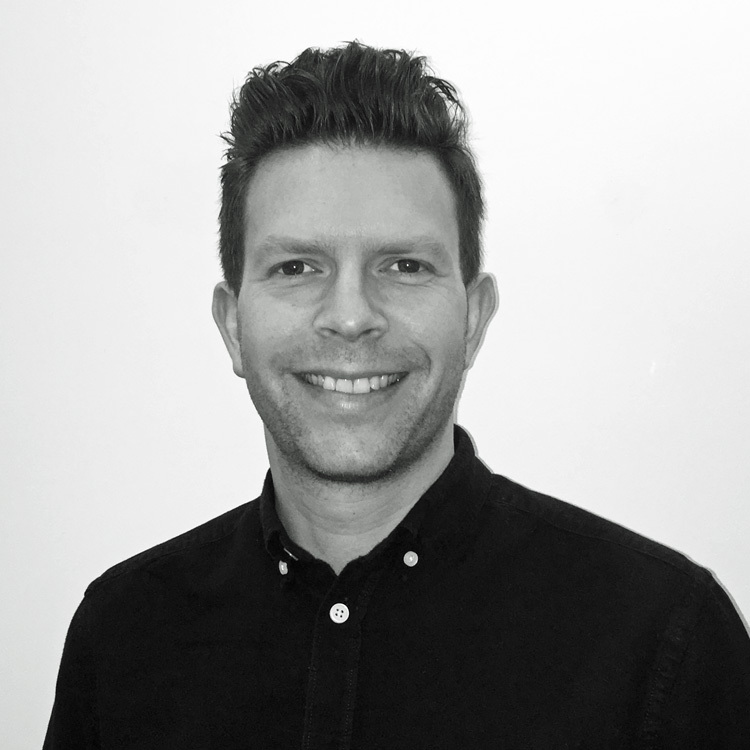 With 17 years experience in the industry Julian has taken the journey through, vinyl, tape, minidisc (that little thing that never really did go anywhere), CD, through to the world of digital. He has worked at senior levels within record, publishing and management companies in Sync, A&R, Marketing, Management and Music Production. If he were on Death Row, his last ever song would be Marvin Gaye’s ‘Heard it Through the Grape Vine’… he’d kick back, relax and loose himself in the music. His mantra is ‘Where words fail music speaks’, so much so that he has this tattooed down one side of his torso. Don’t ask him to see it though, he’ll never show you. Sam joined the company in mid 2017 - moving all the way from Wales - that's dedication for you! He works closely with the facilities team setting up sessions, meeting clients and making sure things run like like a well oiled machine. He's a joy to have around and generally makes everyone's day that little bit better. 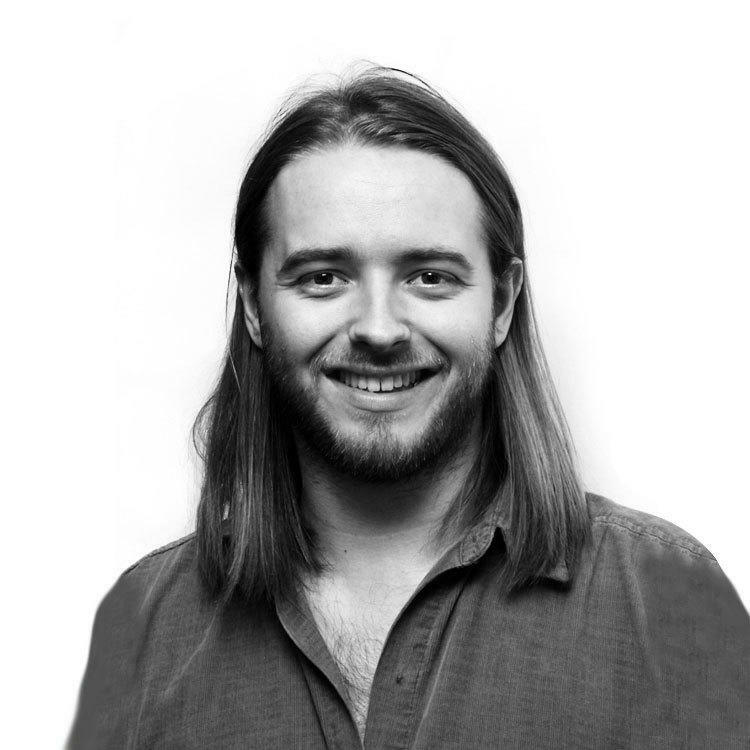 A keen guitarist and music producer, Sam studied at dBs Bristol doing a Foundation Degree in Music & Sound Production and spent his final year at UWL/London College of Music on a Music Technology Specialist course. Sam is currently three-times 'tea of the week' winner at SNK Studios! Karen's (and my gran's) mantra is, 'If you look after the pennies, the pounds will take care of themselves'! When Karen isn't looking at spreadsheets she's lavishing attention on her 2 year old Cockapoo, Yogi. But on a Friday, her favourite companion is a perfectly mixed Cosmo. Justyna loves to find ways to be more efficient every day and it all starts with getting the figures right. To her, finance is fun and exciting and it wont be long until she's an ACCA qualified accountant. Her childhood dream was to be an astronaut, but the numbers didn't stack up!